SAVANNAH, Georgia, March 8, 2017 — Gulfstream Aerospace Corp. today announced it received Aviation Week’s 2017 Technology Laureate Award. The award recognizes Gulfstream and BAE Systems for the safety advancements of the active control sidesticks (ACSs), introduced on the all-new Gulfstream G500 and G600 aircraft. The ACSs are featured on Gulfstream’s revolutionary new Symmetry Flight DeckTM. 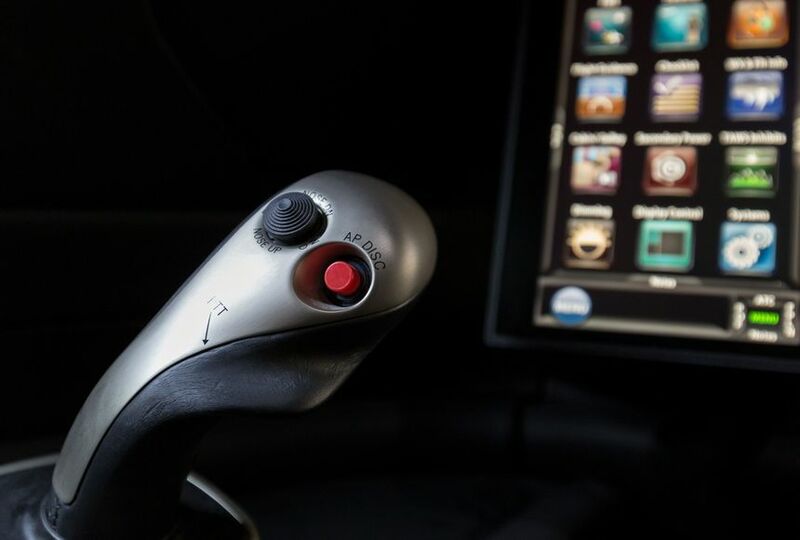 These controllers, the first in business aviation, are electronically linked and allow pilots to communicate through tactile feedback ─ the pilot and co-pilot can see and feel each other’s control inputs, which helps improve pilot coordination and greatly enhances safety. This new technology has received rave reviews from across the industry and sets a new standard in business aviation. The G500 and G600 are both at mature stages in the program toward certification and flight-test, respectively, a testament to the rigor and discipline inherent at Gulfstream. 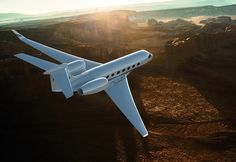 The G500 is slated for certification and customer deliveries later this year, with the G600 following in 2018.